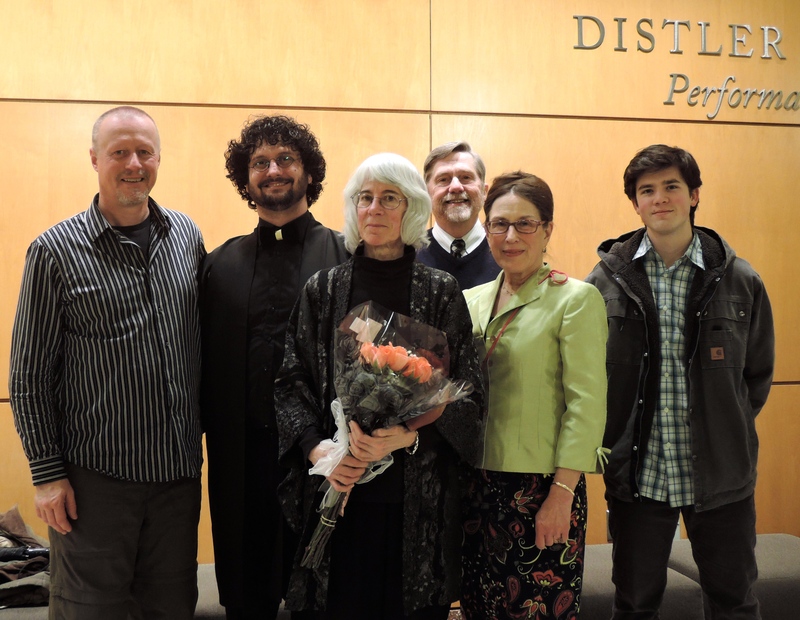 Tufts Sunday Concert Series: Tufts’ “All-Star” Performance Faculty. The outstanding performance faculty of the music department joins select student musicians in a concert of wide-ranging repertoire of instrumental and vocal chamber music, works for chamber orchestra, world music, and jazz. The world music part will include the shakuhachi and other world instruments in a premiere composition by our Hindustani singer, Warren Senders. This entry was posted in Asian music, Contemporary music, New music, World music on January 27, 2016 by elizabethreian2. 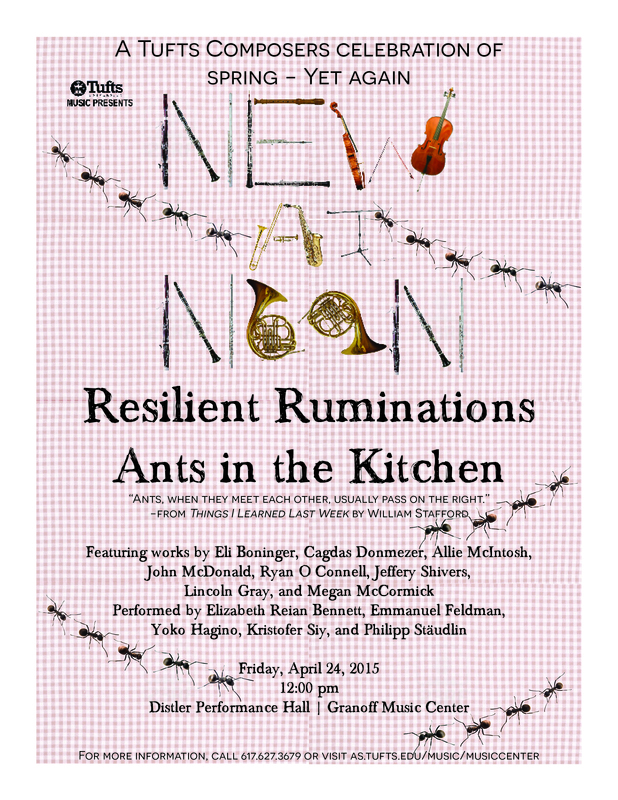 This is the last concert of the year for Tufts composers, and I will play a new piece called “A Tale” by Cagdas Donmezer. The first part of the piece looks promising, and I’m waiting to see the rest on Thursday (tomorrow)! As usual, free and open to the public. This entry was posted in Concerts, Contemporary music, Elizabeth Reian Bennett, New music, Shakuhachi, World music on April 22, 2015 by elizabethreian2. 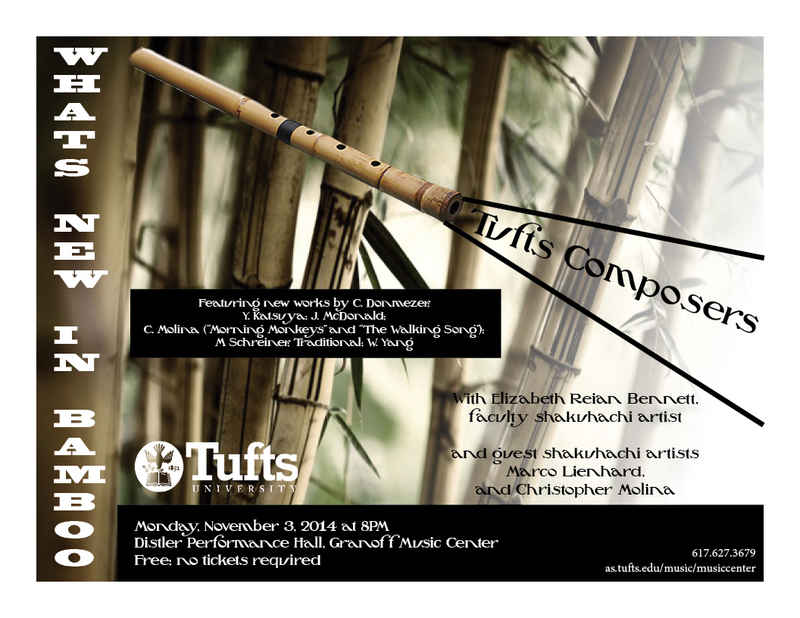 This will be a concert of newly composed duets for shakuhachi and classical guitar with Tufts performance faculty Elizabeth Reian Bennett and guest artist Aaron Larget-Caplan, and a variety of shakuhachi and guitar solos. The core of the program will be pieces composed for shakuhachi and guitar by Martin Schreiner of Harvard, Prof John McDonald of Tufts, and composition graduates Jeffrey Shivers and Jeannette Chechile. 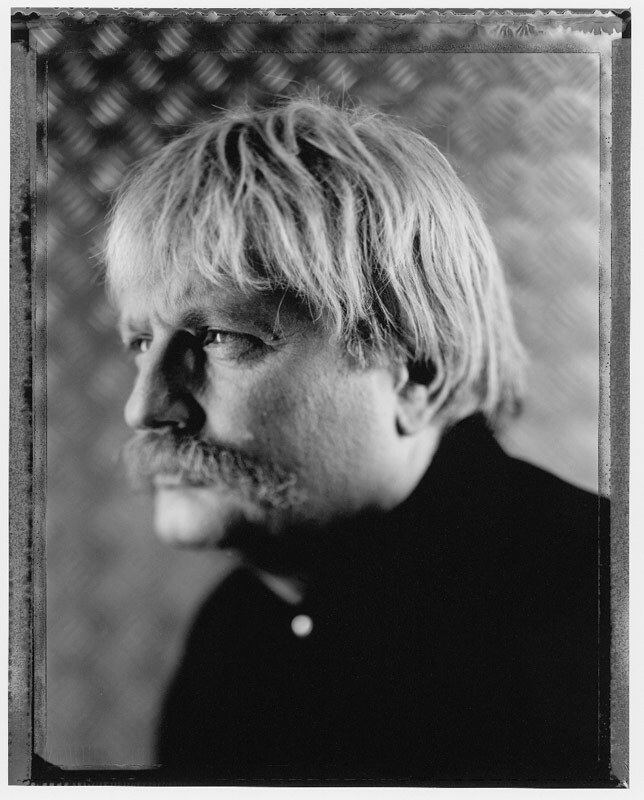 The solos I will be playing are another new piece by John, and a new favorite, called “Three Corner Melodies”; a classic Kinko style piece, “ Koro Sukagaki” and one of the earliest Myoan style pieces, “Koku”, or The Sky. This entry was posted in Asian music, Concerts, Elizabeth Reian Bennett, New music, Shakuhachi on March 6, 2015 by elizabethreian2.